Learn more about the friendly staff of professionals at Beaver Dam Dental. Heather’s number one priority as our practice manager is leading the team at Beaver Dam Dental to provide an exceptional experience for each and every patient. 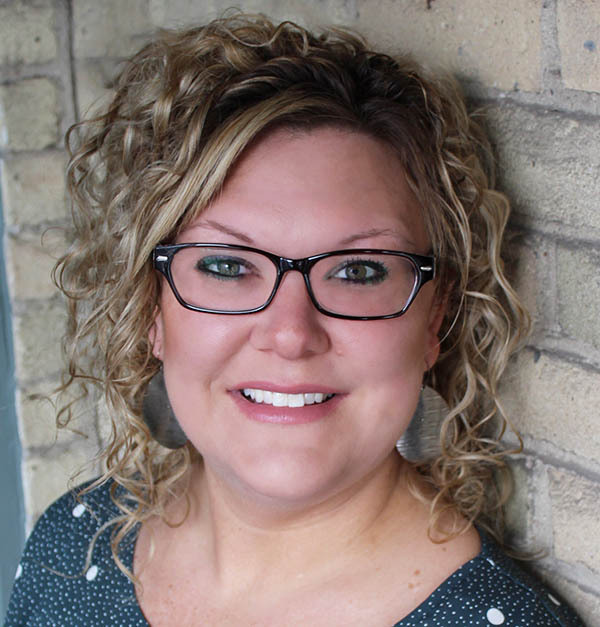 Heather’s extensive background in customer service, her marketing degree from the UW-Milwaukee in 2011 and her bright smile are just a few items on the list of Heather’s assets to our practice! Heather is married to Brad and is mommy to Kacen, born in 2016 and Maelee born in 2018. When she is not at work she loves spending time with family and friends, shopping, and working on various projects! 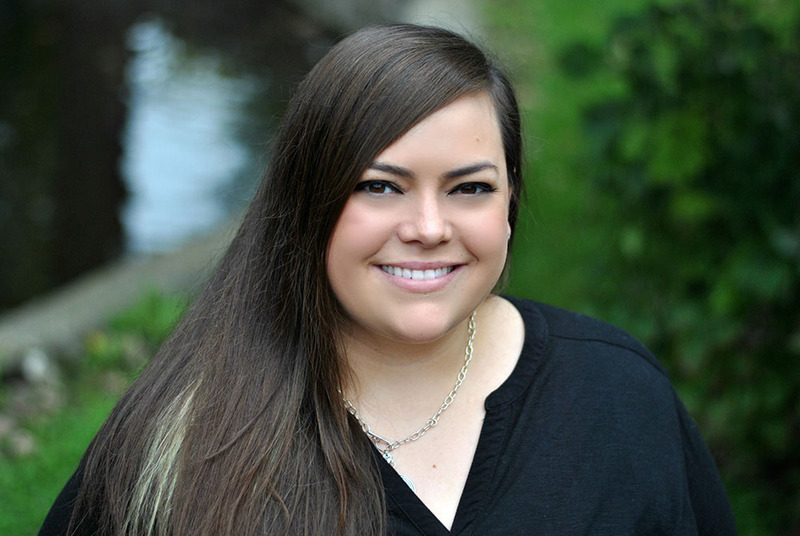 Cristal has many years of experience in customer service and prides herself on insuring that each patient's experience is top notch!Her commitment to excellence and her expertise in managing multiple schedules make her invaluable to the practice. Outside of the office, Cristal loves to spend time with her family and friends. Cristal and her significant other, Charlie, are parents to Chloe and love to spend most of their free time with her. Cristal also enjoys going for walks, going to softball games and watching football -- especially the Packers! 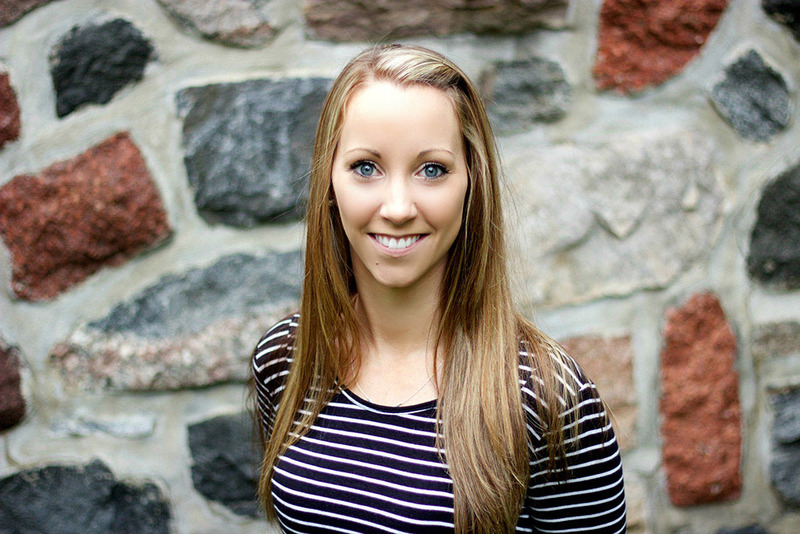 Beaver Dam Dental has been lucky to have Jenny as part of the team since 2005! Jenny started at the front desk as a patient care coordinator, has worked as a hygiene assistant, and in 2009, she graduated from MATC with an Associate of Applied Science in Dental Hygiene. Jenny's friendly personality is ideally suited for patient care and she prides herself in making every patient feel comfortable and relaxed during each visit. At home, Jenny enjoys spending time with her husband, Matt; sons, Landon and Liam and dog Chester. When not spending time with family and friends she enjoys reading and crafting. 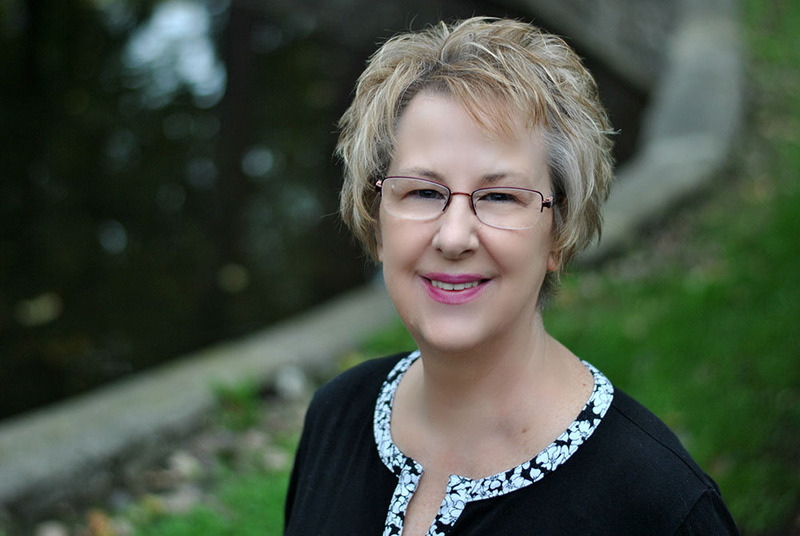 Fran began her dental career in the United States Navy where she was trained as a dental assistant. She received her BS in Health Science from Wichita State in 1986 which started her career as a dental hygienist. 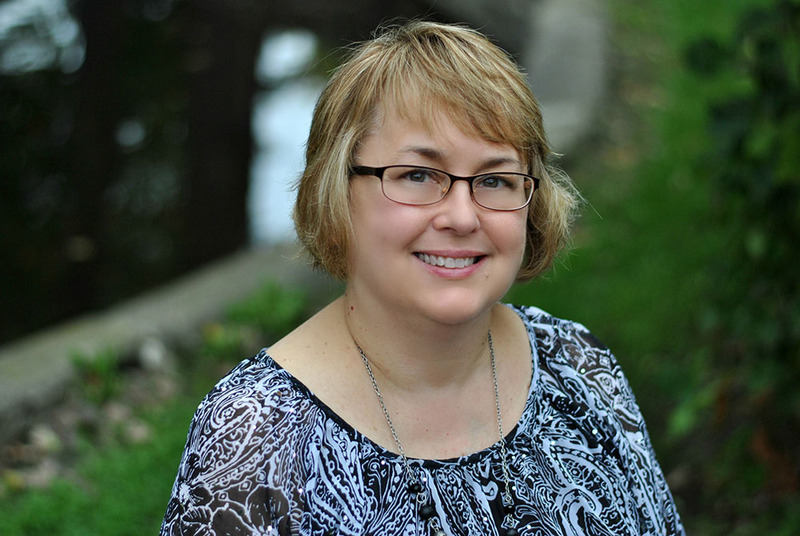 Fran joined Beaver Dam Dental in 2001 when she moved to Wisconsin. She enjoys working with patients of all ages to help them understand and achieve their dental goals. Outside of the office, Fran enjoys spending time outdoors. She especially loves hunting, fishing and taking motorcycle trips with her husband, Brian. 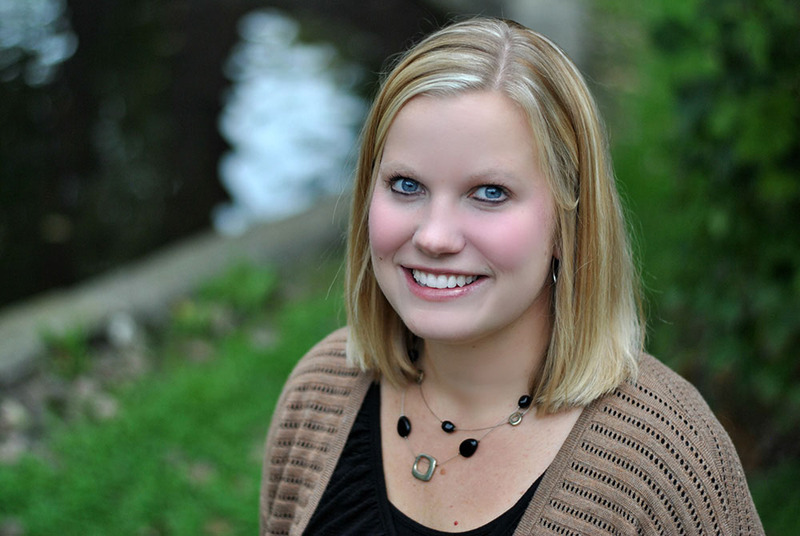 Ashley earned her Associate of Applied Science in Dental Hygiene from Madison College in 2013. Prior to completing her degree, she worked as a pharmacy tech which provided her with a solid customer service background that she has carried with her to Beaver Dam Dental. Ashley enjoys getting to know her patients individually to provide them with high quality dental care. Ashley and her husband, Dustin, love being mommy and daddy to their son, Dawson and spending time with thier dog, Sierra. Together, they love to travel, spend time with friends and family and cheer on the Packers. Go Pack Go! Ashley graduated in 2012 with high honors from Madison College with her Associate of Applied Science in Dental Hygiene. She believes that all patients should receive the highest of quality care in a friendly setting. 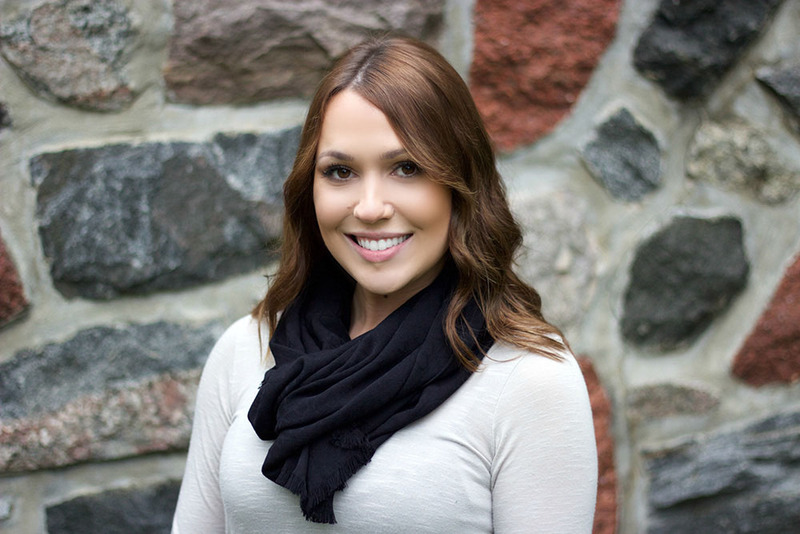 Ashley loves to learn and is always eager to further her knowledge in the dental field. Her day is complete when she is able to put a smile on her patients' faces. Outside of the office, Ashley loves to spend time with her husband, Nick and their son Jett James. They are also parents to fur baby--a Teddy Bear named Bailey. 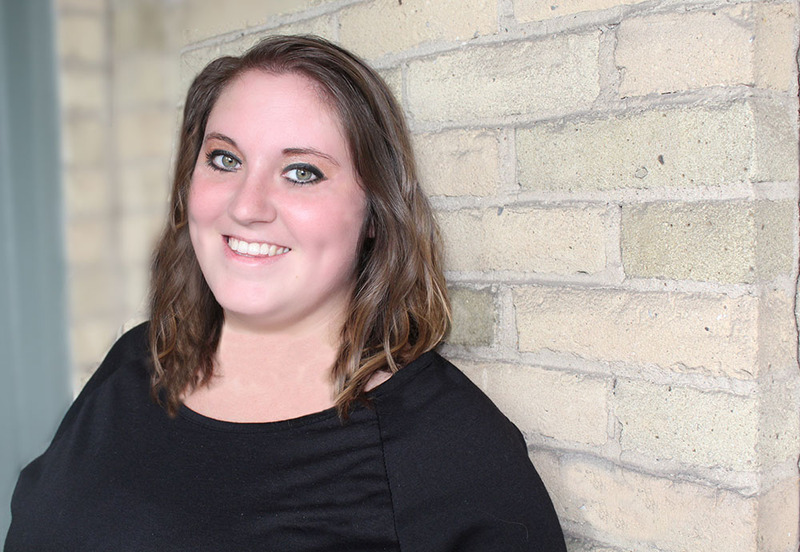 Ashley enjoys being outside in warm weather, going to cheer on the Milwaukee Brewers, shopping and baking. 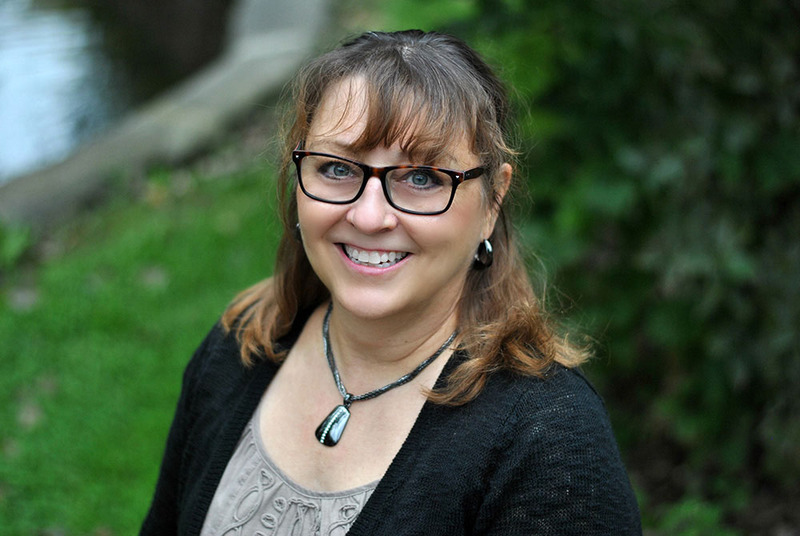 Deb has over 25 years of experience in the dental field and earned her Associate of Applied Science in Dental Hygiene from MATC. She was first interested in the dental field after accepting a position as a receptionist in a dental office, where she was also trained as a dental assistant. She loves how quickly a smile can change and, with that, a patient’s whole attitude! 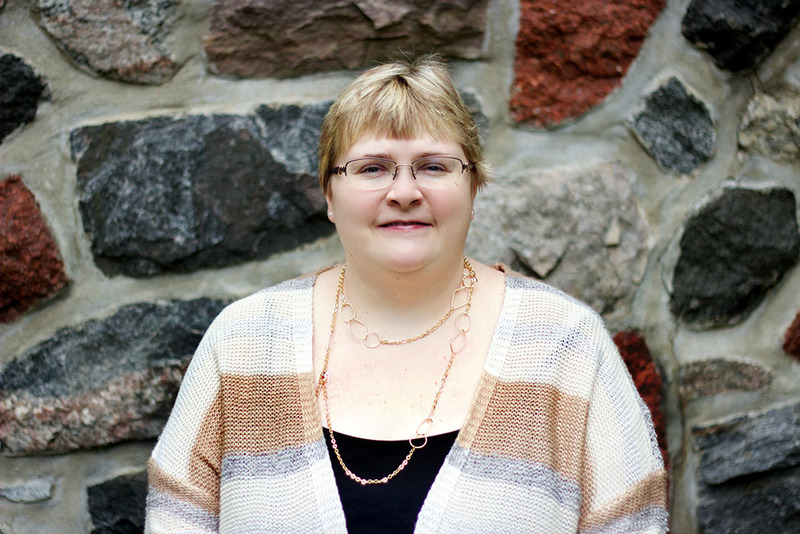 Deb has continued her education extensively, focusing on periodontics, caries risk and Oral DNA testing. Deb and her husband have 3 children and 6 grandchildren whom she loves spending time with! Deb loves crafting, biking and finds stress relief through baking--which the office loves! Mary began her dental career in the United States Air Force where she served for six years. 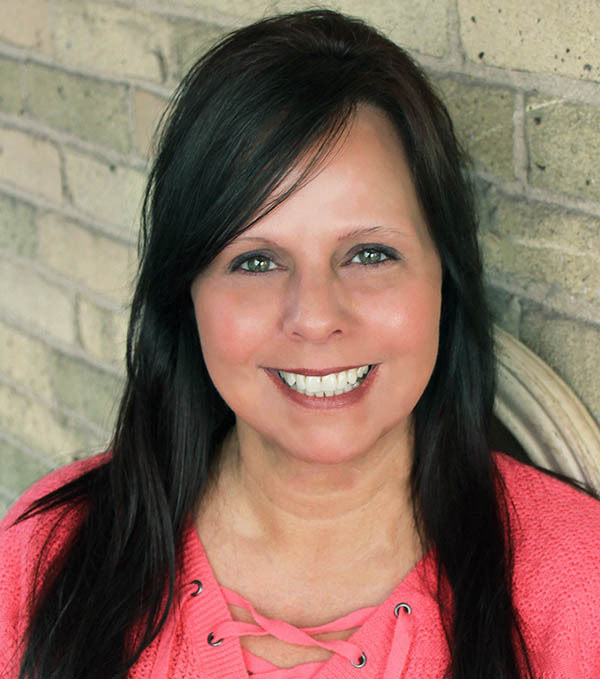 Mary has over 30 years of experience as a dental assistant and has spent all but the first six spent in the military at Beaver Dam Dental! Mary works chair-side with Dr. Harris and enjoys helping patients understand their dental treatment needs and helping them to navigate through the care process. Outside of the office, Mary enjoys spending time with her son, Alex , and dog, Zoey. She loves music, travel and spending time with friends and family. 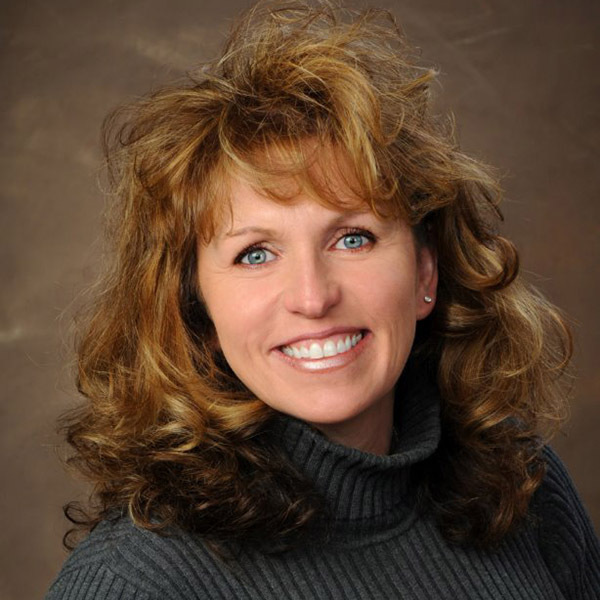 Dana has been a dental assistant at Beaver Dam Dental for over 18 years! As one of Dr. Stecker’s assistants, Dana strives to provide each patent with a comfortable experience and enjoys the many patient relationships she has formed over the years. In her free time, Dana likes to scrapbook, make cards, read and spend time with family and friends. 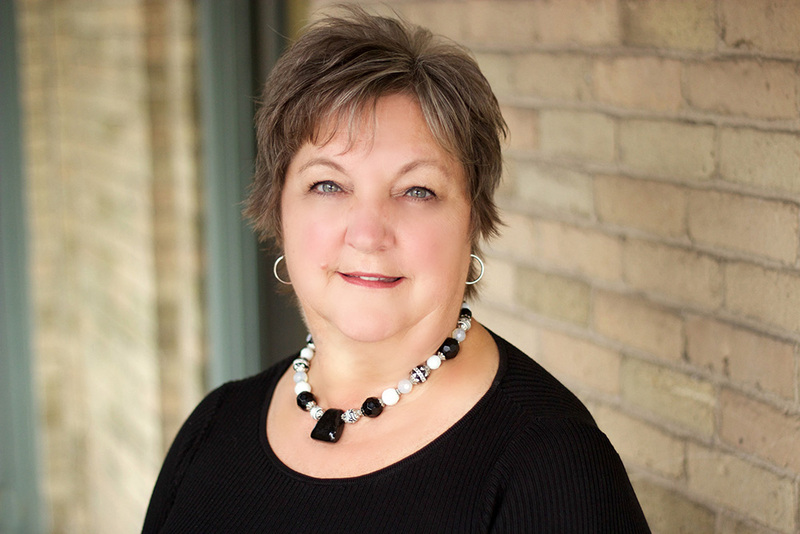 Karen has over 35 years of experience as a dental assistant! She works chair-side with Dr. Harris where her warm and understanding nature helps her to create a pleasant patient experience. Karen and her husband Sam have two grown daughters, Lindsay and Veronica. She enjoys spending time with her family--especially her grandsons, Samuel and Ephraim. Karen's hobbies include sewing, beading and crafting. Callie entered the dental field after receiving her dental assisting certification. She has a friend whose mom has been a dental assistant for many years which led to her interest in dentistry. Callie is interested in continuing her education to become a dental hygienist in the future. Callie’s favorite thing about Beaver Dam Dental is the people she works with. “The practice is made up of people who genuinely care about patients” Callie says. She also loves that the field of dentistry is always changing and advancing, offering new treatments for patients. When not working at Beaver Dam Dental, Callie enjoys working part time at the YMCA. In her free time she loves travelling, spending time with family and doing just about anything outdoors. She also loves working on projects around the house and hanging out with her dog, Lola. Amanda has always had a passion about oral hygiene, and working in the dental field is a natural fit! Amanda is hard worker, having grown up on the family farm where she still works in her free time. 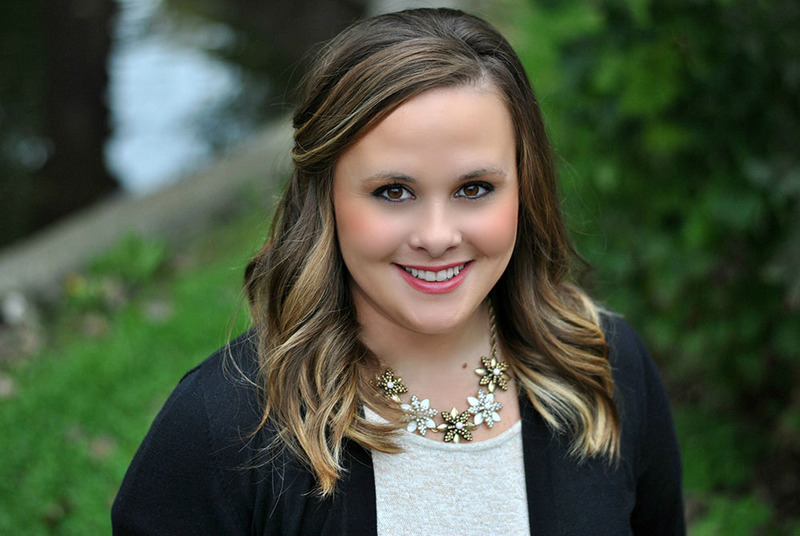 Amanda loves the friendly environment at Beaver Dam Dental and values the relationships she has built with other team members.She also loves getting to meet and help patients on a daily basis! Amanda volunteers at the Dodge County Fair and enjoys working with autistic children when not at work. 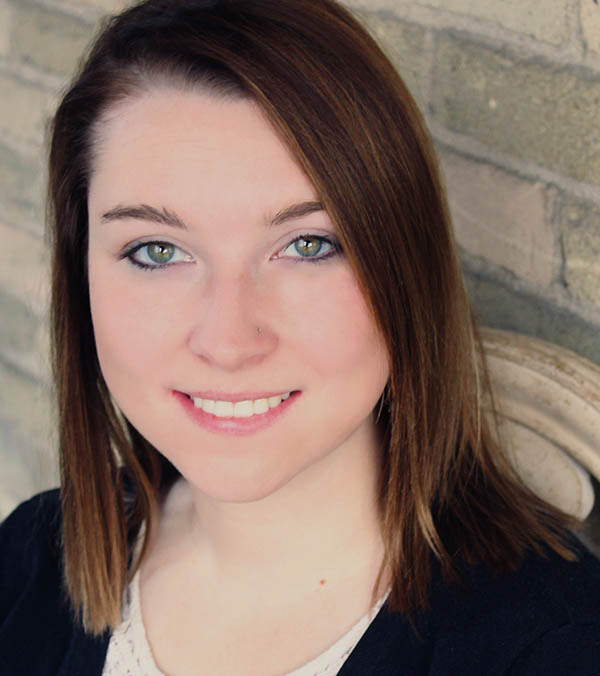 Lindsay joined Beaver Dam Dental over 10 years ago and has worked as a hygiene assistant/chair-side assistant, and patient care coordinator. She developed a natural interest in dentistry after spending many hours at the office with her mom, Karen, who is a dental assistant for Dr. Harris. Lindsay's friendly personality makes her a natural in providing an exceptional experience for our patients. Lindsay has a degree in graphic arts and is extremely talented. She spends most of her free time painting, crocheting and baking. Lindsay is mommy to Samuel, Ephraim and Linus and loves to spend time with her family and friends. 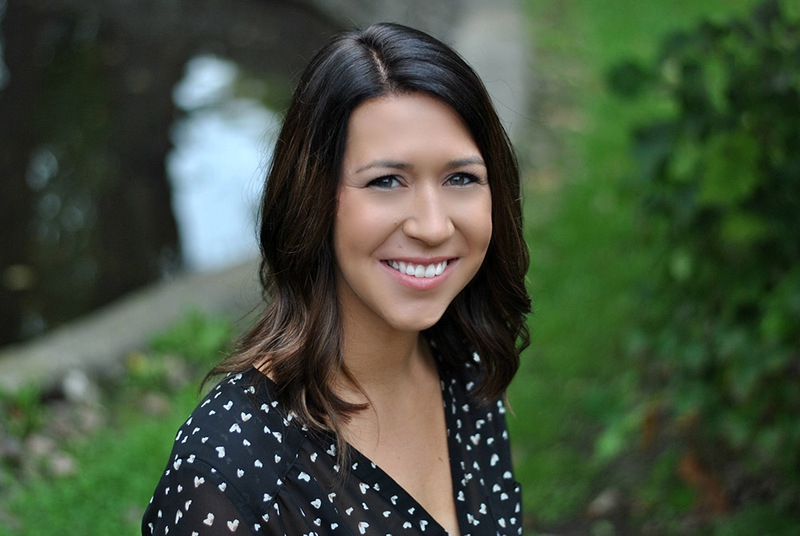 Anni grew up in nearby Columbus and has been in the dental field since age 19 when she became a dental assistant. Having been fearful of the dentist as a child, Anni understands how to make patients feel more comfortable at the dental office and feels that seeing a patient smile after their treatment is completed is the most rewarding part of the job! 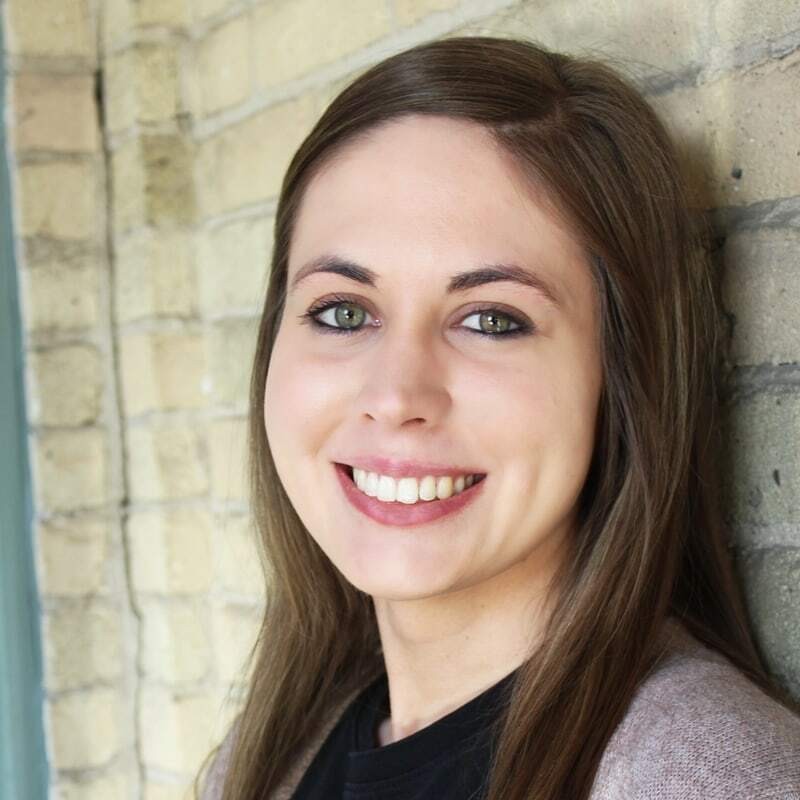 Anni is thrilled to be a part of the Beaver Dam Dental team as she feels the doctors share her passion for making people feel comfortable and feel like family. Anni is married and has one son, Brendan. The family also includes 2 cats, Pepper and Meeka! Anni and her husband love to watch Brendan play baseball and also enjoy golfing. They are avid Wisconsin Badger fans, especially Badger hockey!